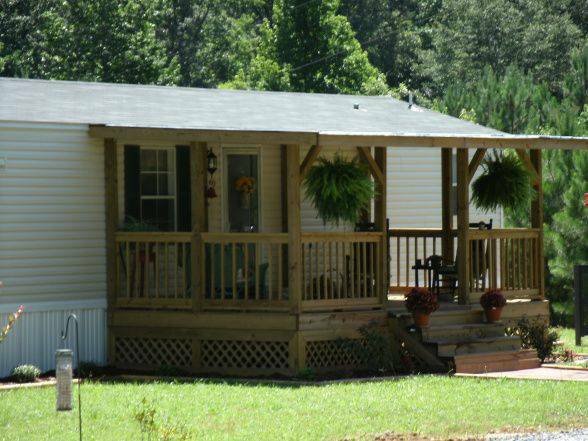 A new porch can completely change the look of your mobile or manufactured home. 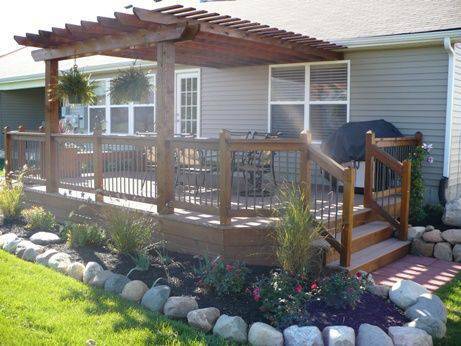 You can add visual interest and curb appeal with a new porch or deck. They can also increase your home’s value and give your family a place to make memories. 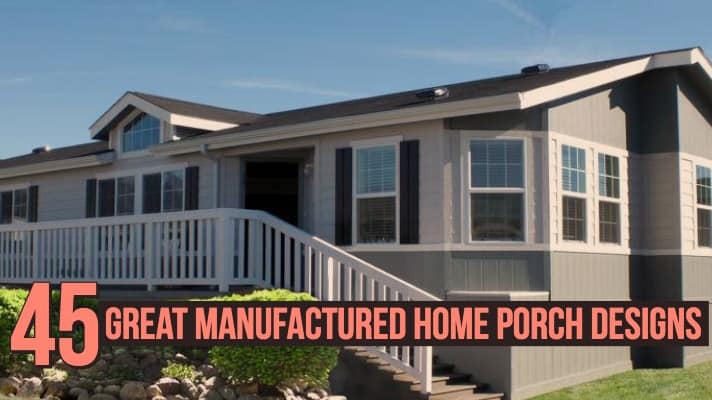 Building a new porch is the first step toward making a manufactured home appear more like a site-built home. 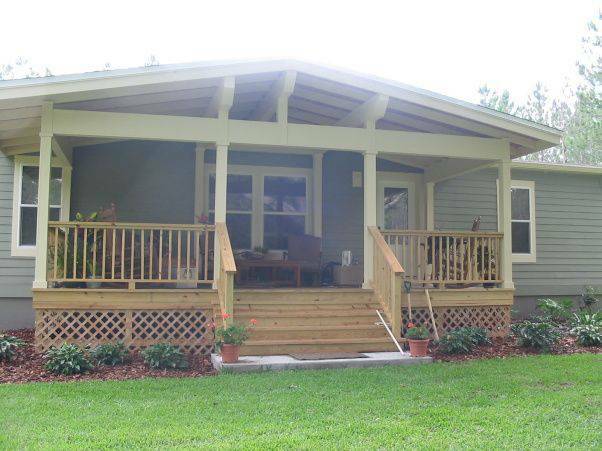 A new manufactured home porch is a smart exterior home improvement project. Of course, they aren’t cheap or easy to build so careful planning must be done. 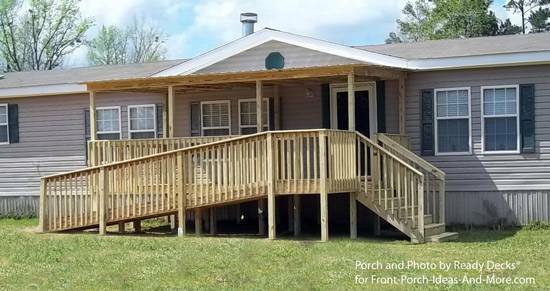 A new porch typically costs between $5,000 and $10,000 but with the right planning, it’s possible to build a porch for much less. 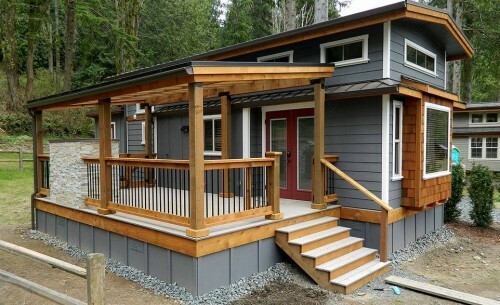 The size of the porch will be the biggest factor in cost. 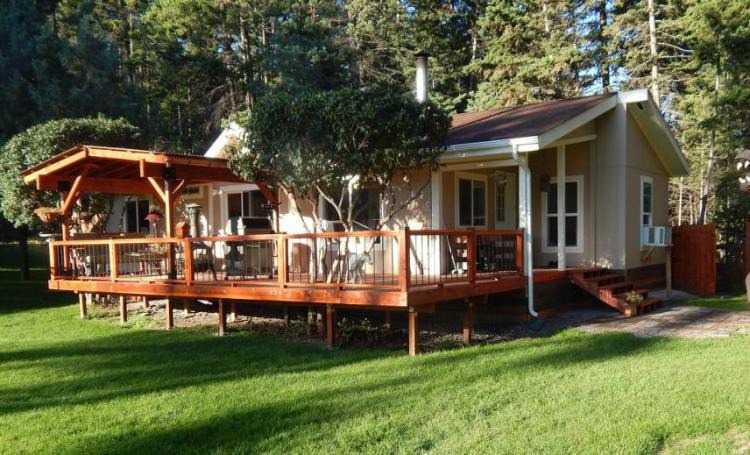 Larger porches and decks require more building materials thus cost more. 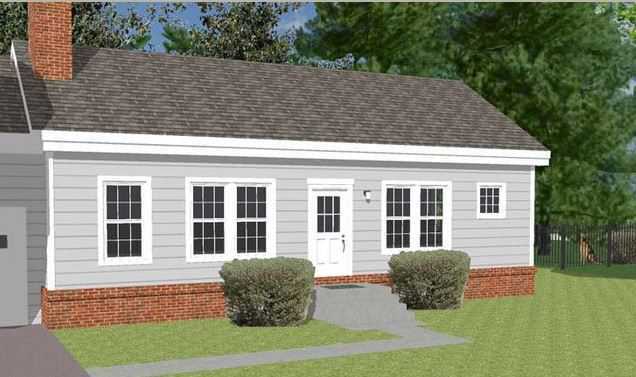 The roof design will be the second biggest factor in porch cost. 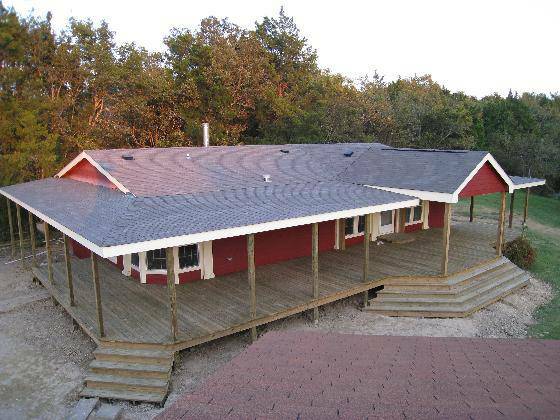 If you choose to go with a simple lean-to roof and use metal roofing you can build a 10’X10′ porch for less than half the price quoted above. 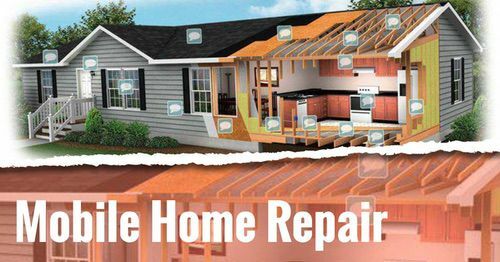 High-pitched gable roofs will require a lot more building materials and skilled labor which will cost more. 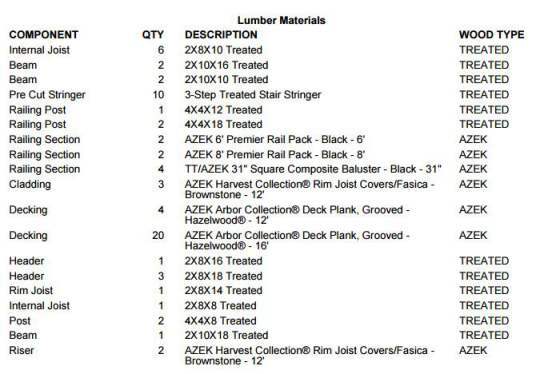 Labor is the third most important factor when pricing a new porch build. 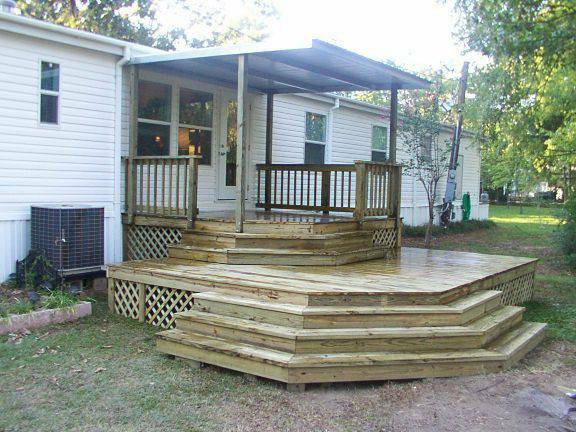 Naturally, it will cheaper to build a porch if you can do the labor yourself. Even doing small things like picking up the rubbish after construction is done can save a bit of money. 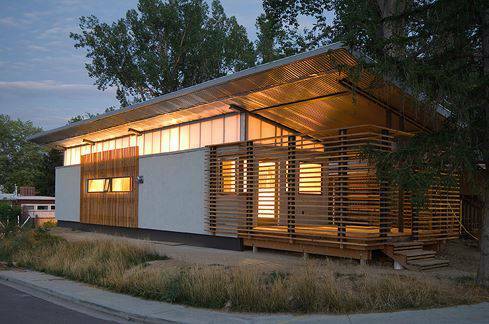 Buying and delivering your own materials will save a bit on costs as well. 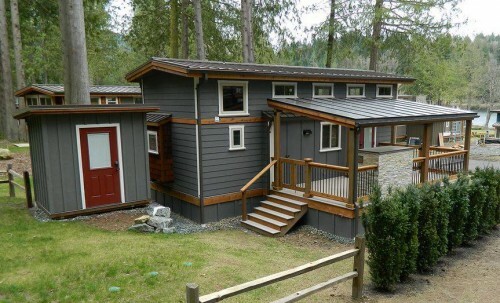 There is a difference between manufactured home additions and site-built home additions. 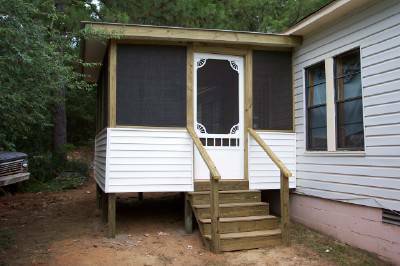 However, a manufactured home porch or deck is build the same as a room addition. 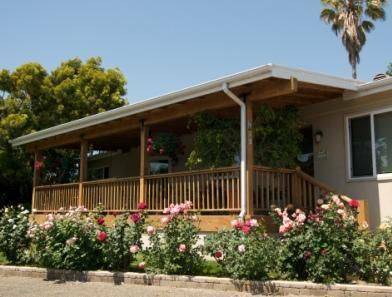 Both porches and room additions must be built as a free-standing separate entity from a manufactured home. They will both have their own foundation and must move separately from the home. 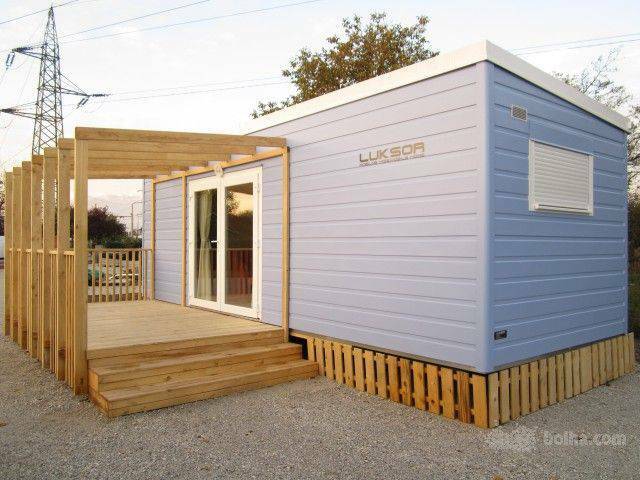 Learn more about building mobile home additions here. 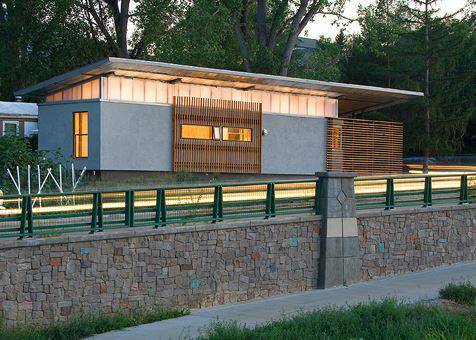 Like all building projects, you’ll need to take your local building code into consideration. 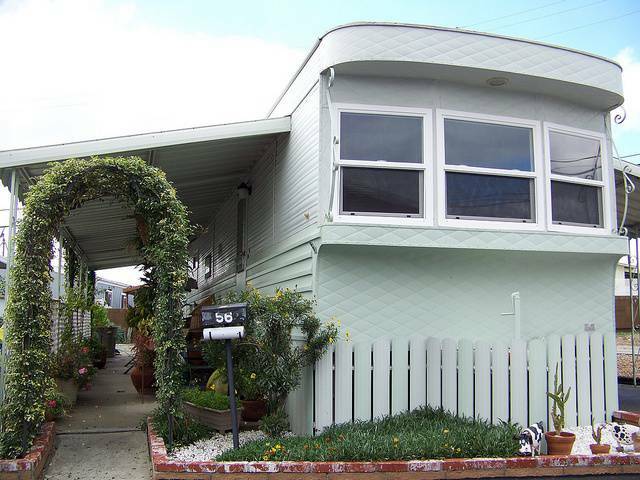 There are a lot of rules when it comes to porches. 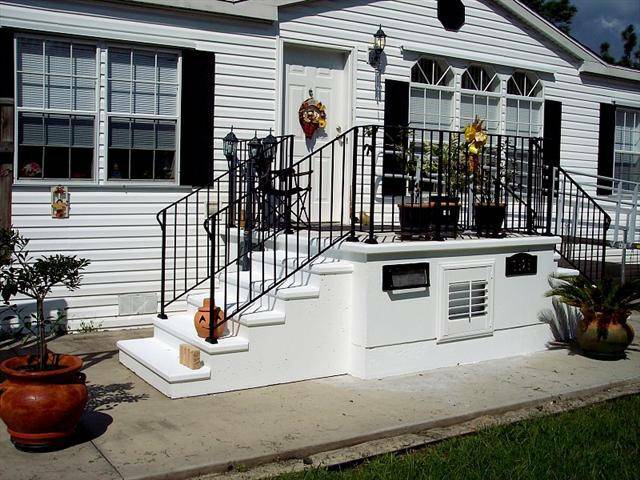 For example, most porch railings must be at least 32″. Another common rule is the steps. 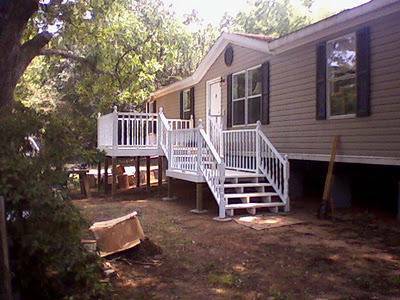 Learn more about mobile home steps here. 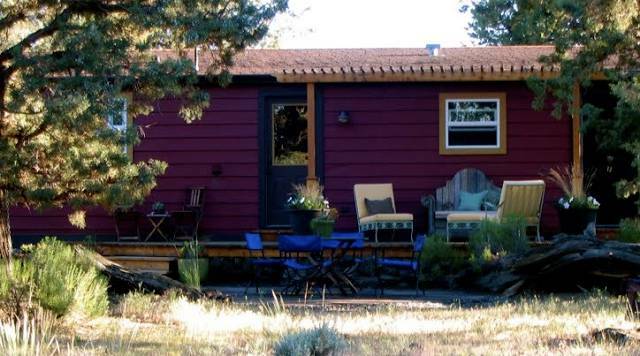 Before you start a new porch project you’ll want to start collecting ideas. 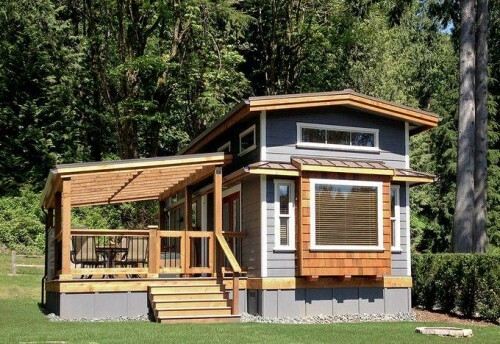 Take notice of the roof designs you like most and the size of the porch or deck. 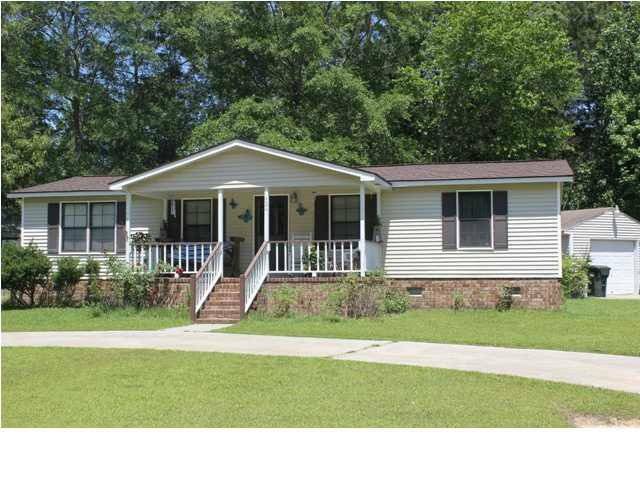 Notice how they have positioned the porch and the steps in relation to the front door. Do you want side steps or front steps? 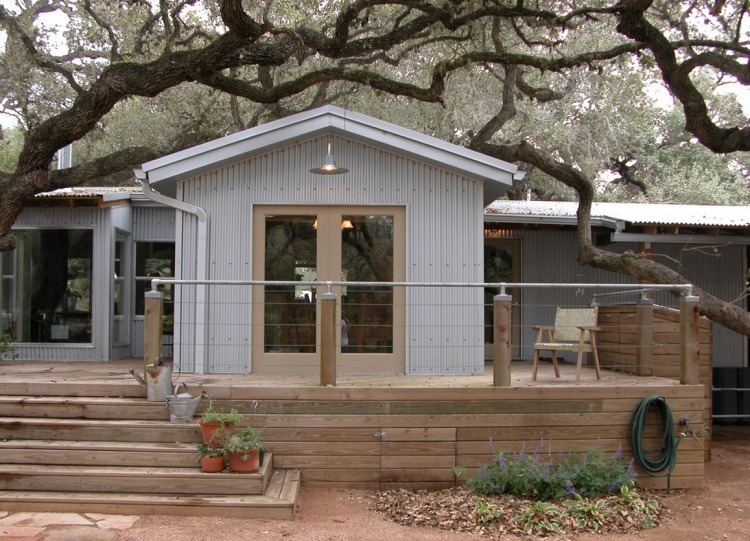 Is a pitched roof or a gable roof your favorite? Which is your favorite railing design? 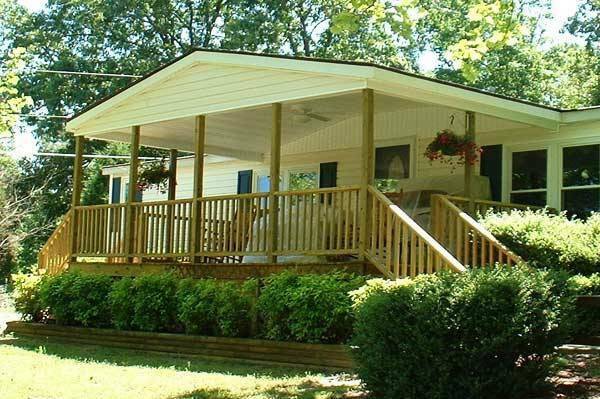 Note: At the end of the article we provide several tips and professional advice that can help you plan the perfect porch for your manufactured home. 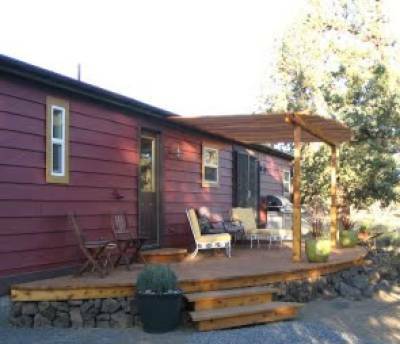 Related: If you like decorating your home in a country style this double wide is perfect for you. 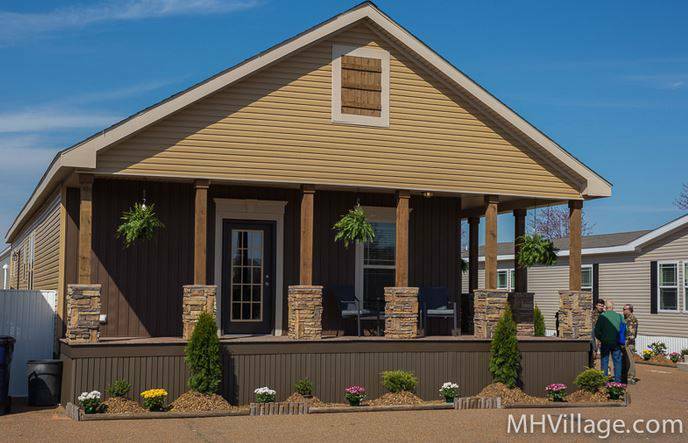 See more of this beautiful manufactured home here! 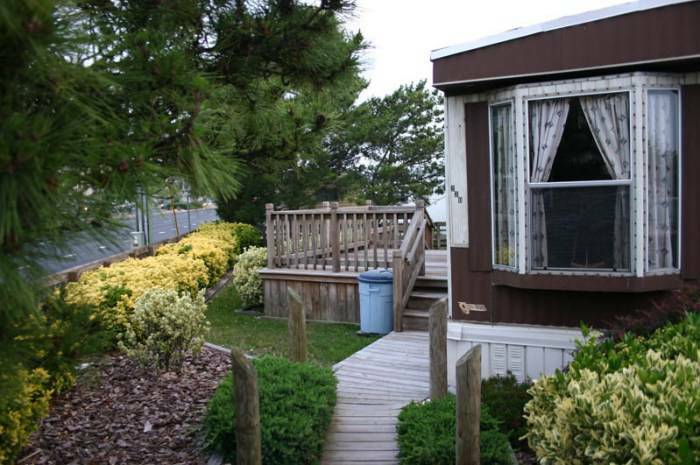 See more of this gorgeous mobile home here! 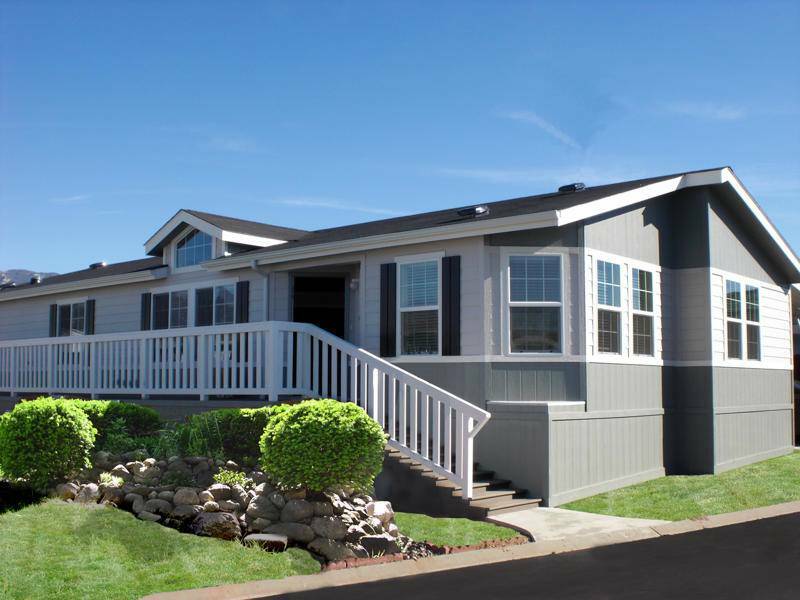 See more of this awesome manufactured home remodel here! 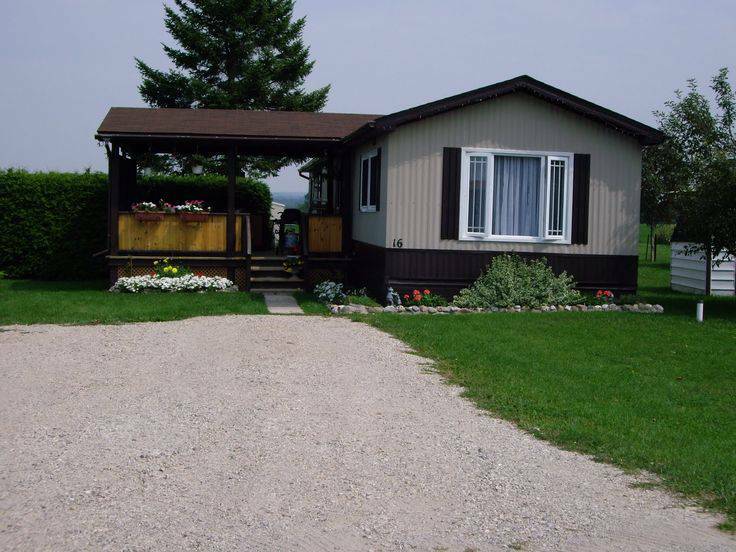 See this awesome manufactured home remodel here! 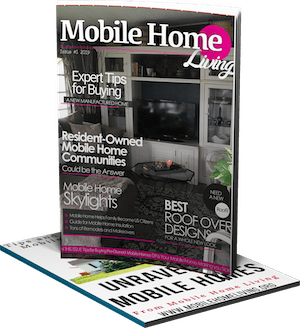 See more of this gorgeous mobile home remodel here on Mobile Home Living! 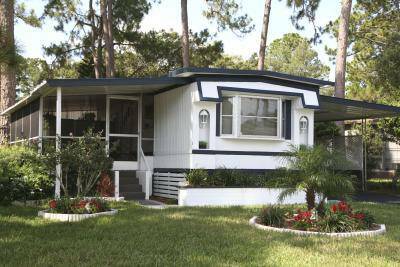 Get lots of great manufactured home landscaping tips here! 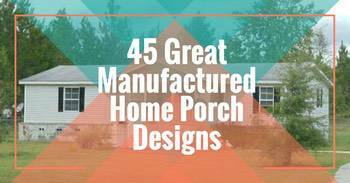 The best website I’ve found for porch design is Front Porch Ideas and More. 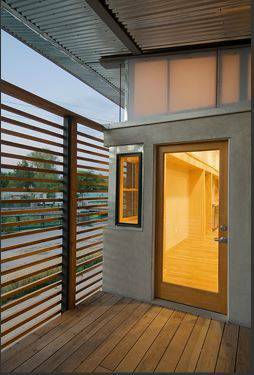 You simply won’t find a more informative and thorough resource for porch design ideas online. 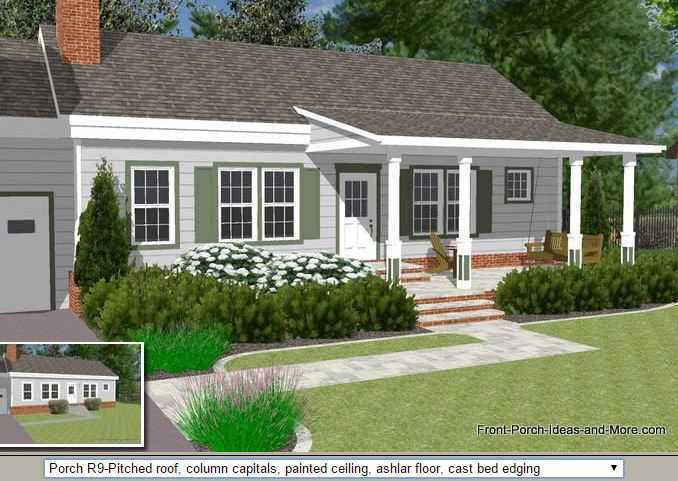 They also have a very handy Front Porch Illustrator that can help you determine the right porch design for your home. 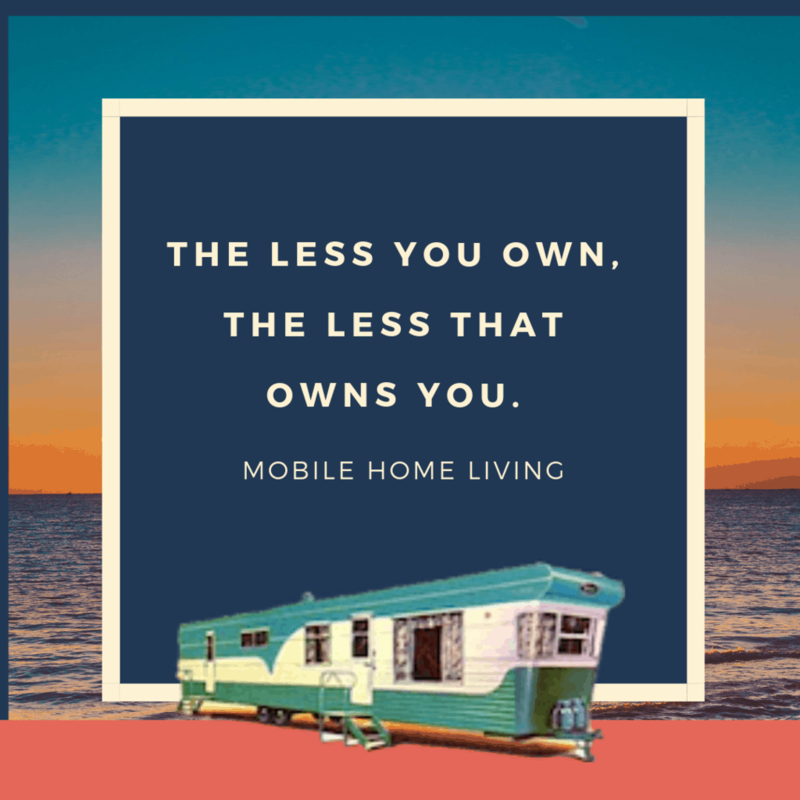 While they do not have a manufactured home to chose from, they do have a standard ranch home that can suffice with a little imagination. Visit the Front Porch Illustrator Here. 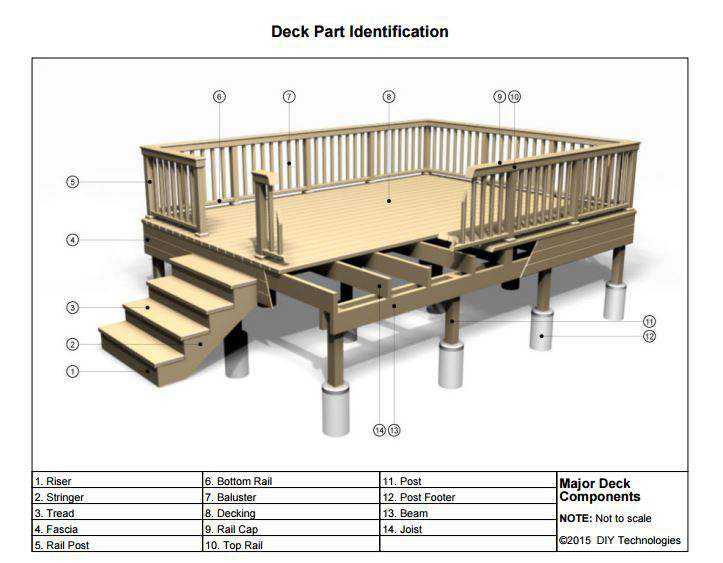 Azek Building Products has a deck designer that could be useful to you. You’ll need to create an account and have Java installed but it does create a nifty 3D visualization of your desired designs with precise cut dimensions and material lists. Visit the Azek Deck Designer Here. 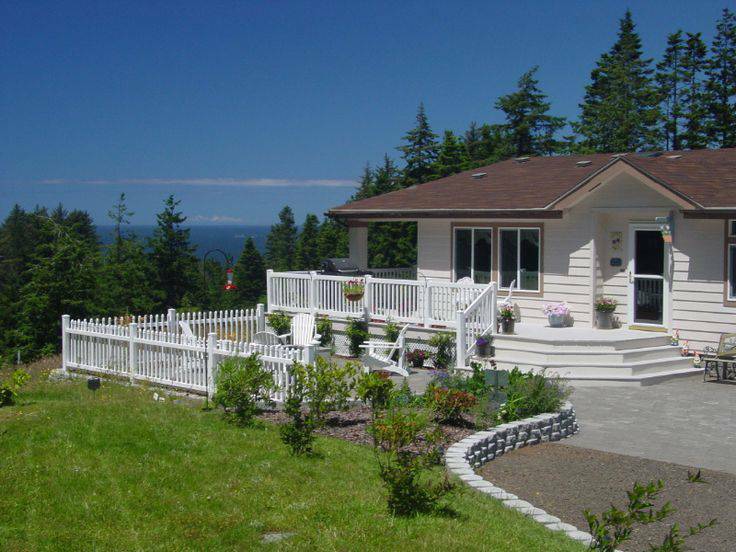 Once you’ve chosen the perfect deck or porch design for your manufactured home you’ll need to start planning the build. 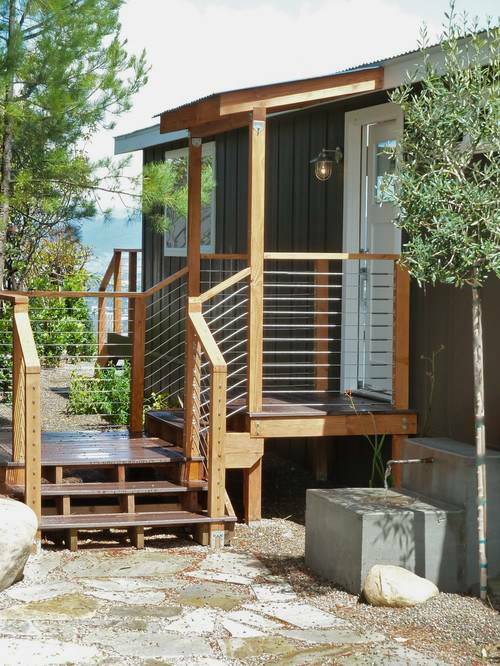 Simple deck designs can be built by experienced DIY enthusiasts. If you’re knowledgeable of basic construction methods (footers, post & beam construction techniques, and roofing concepts) and comfortable with tools it should be a fairly straight-forward process. More complex builds are probably best left to the professionals. 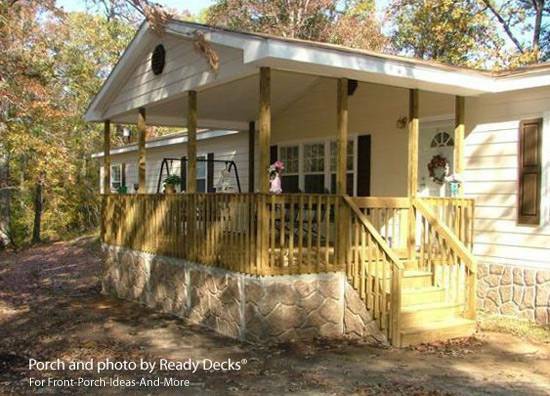 You can find lots of free porch and deck designs online. Most come with complete schematics, cut dimensions, and materials list. 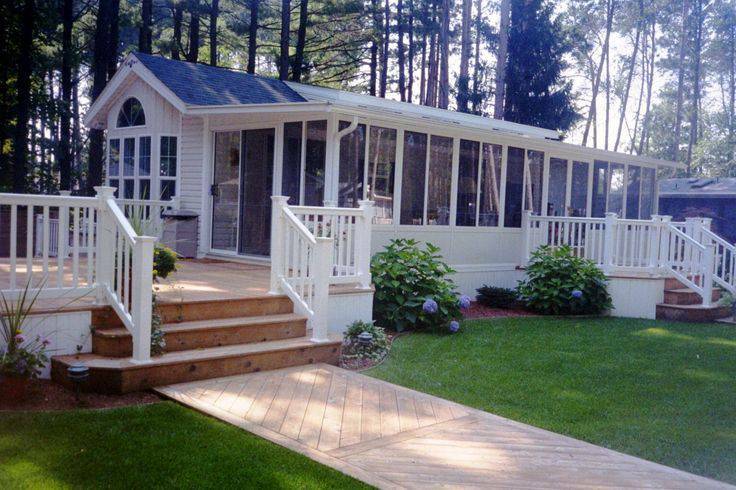 Once you’ve decided on the style of your new porch you’ll need to decide on the size. 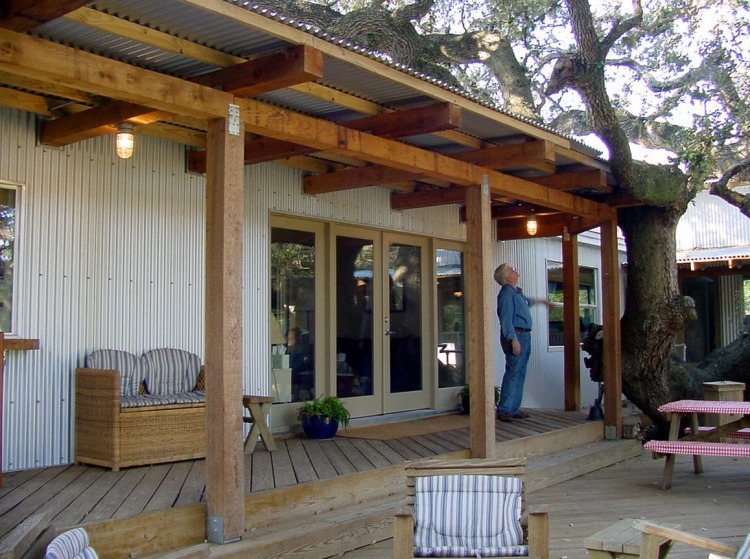 The scale is an important aspect to consider when planning a porch or deck. 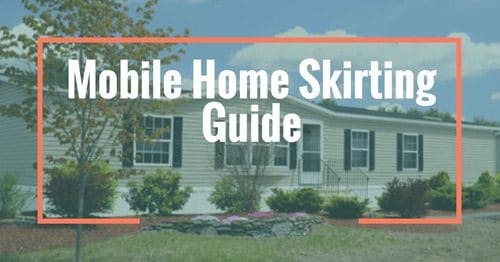 You’ll want it to look like it was always a part of the home and to help add dimension, a quality that is sorely lacking in most manufactured homes. 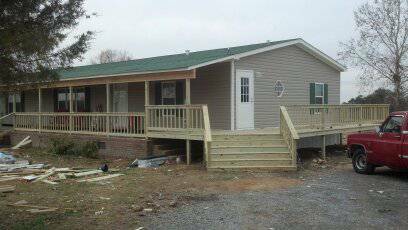 Most professionals advise that you never go under 6 foot on either width or length for a deck or porch. You’ll want enough space to sit and visit with friends and family comfortably. If you plan on grilling or having a table you’ll probably need at least an 8-foot width. 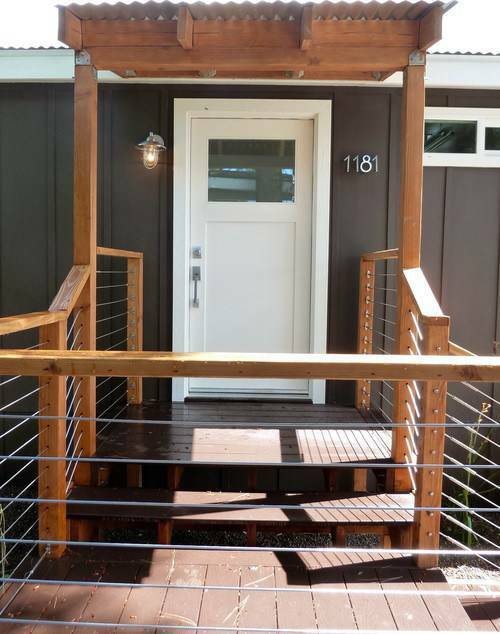 You’ll also need to consider railing placement since railing is rarely positioned at the very edge with traditional porch designs. 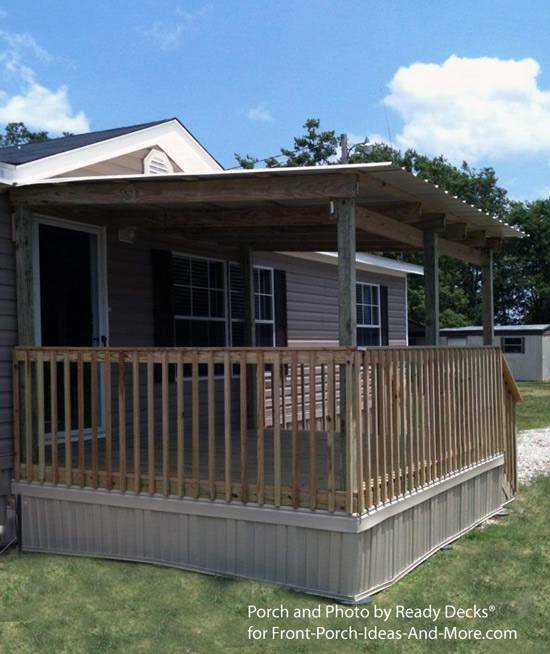 Typically there will be at least a 1″ overhang and if you are using 6″ columns they will need to be positioned over the framing – this automatically reduces your width by 7 inches minimum thus your 6′ wide porch will only have 5′ 5″ of usable space. 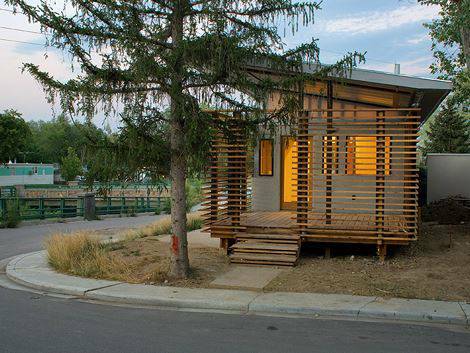 Length will be based on your home’s length and personal preference more than anything. Take into consideration shelter from the rain while walking to your garage or driveway and if you want the porch to wrap around to the side of your home. 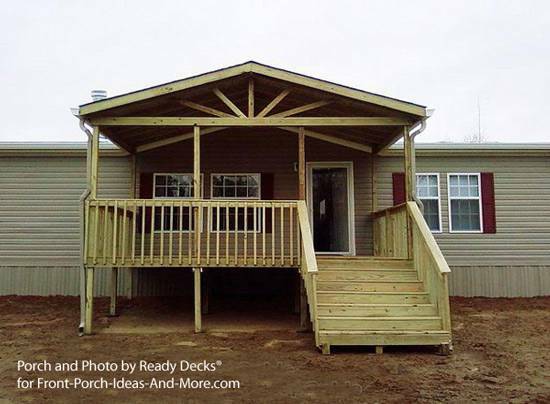 The roof of your new porch will impact your home significantly. You’ll have to consider the rise and run of the roof and how it will be incorporated into the roof on the home. Most professionals suggest that porch roofs have a minimum 3/12 pitch, meaning the roof rises 3″ for every 1 foot of length. This provides adequate rain and snow runoff. 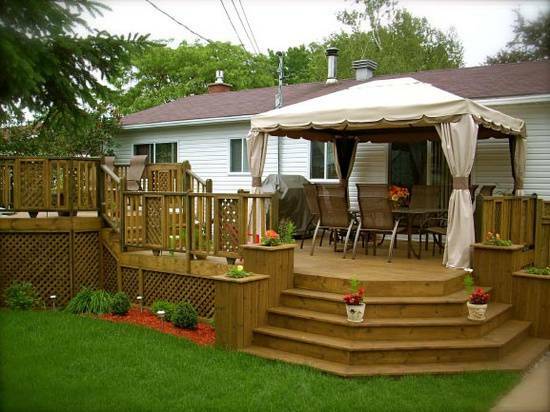 If you have a deck that you want to turn into a covered porch you’ll have to consider a few things. Ideally, the best scenario would have been building the roof when you built the deck because there are footing and weight considerations to take into account. 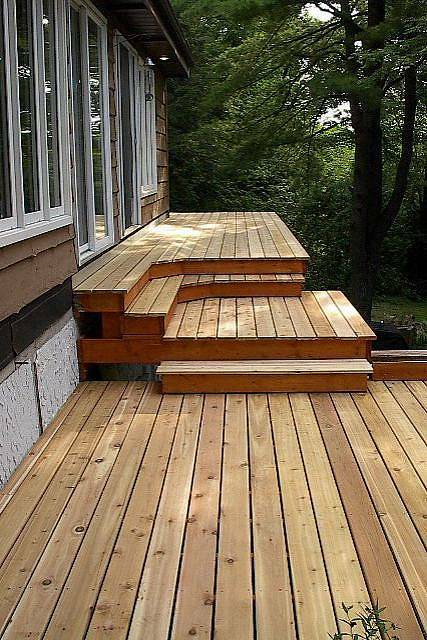 While it’s a great project, you’ll have to ensure that your deck can handle the added weight of the roof. 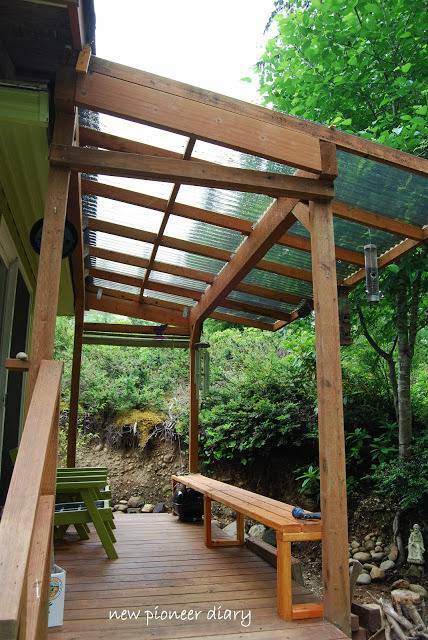 Porches must support 80 lbs per square foot. Decks only need to support 55 lbs. 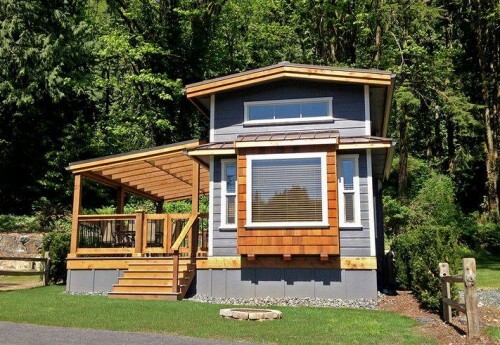 The downside is that porches are more expensive than just a deck and are relatively hard to build. You also must note that decks with porches must be designed to support 80 lbs per square foot compared to 55 lbs per square foot for decks. This extra 25 lbs is required to safely support the roof and snow loads. 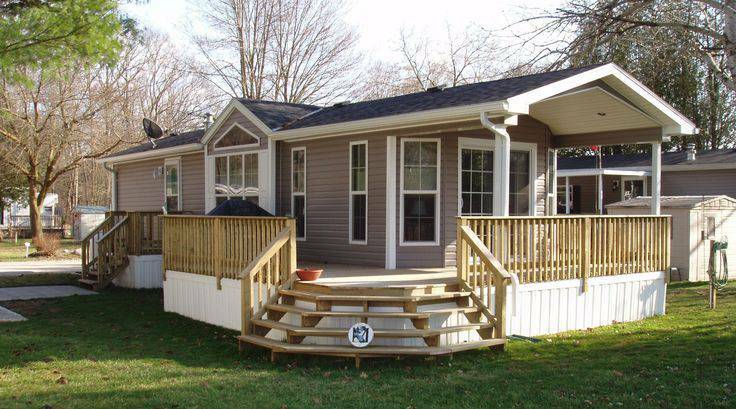 Decks with porches need to be specially engineered to distribute more complicated loads to the frost Footings are often required on the sides of decks that use a gable porch roof. Footing sizes are larger and need to be positioned so that support posts can directly transfer roof loads through sound framing to solid foundations. If you will be building your new porch or deck yourself you should do a little research to re-acquaint yourself with the basic building techniques. 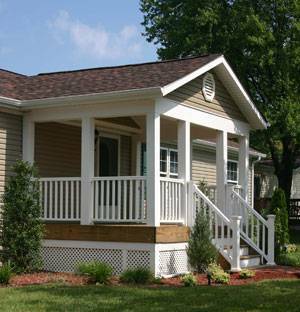 Manufactured home porch designs can range from simple decks to ornate porches. The design you chose will probably impact your life and your home more than you realize. Choose wisely! 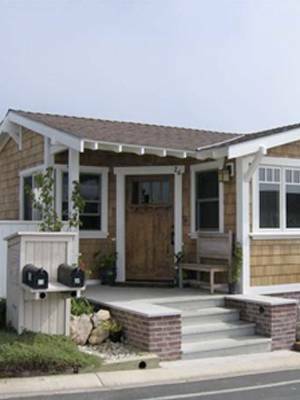 Once you chose your porch design and size you can utilize the free plans and get complete material lists and schematics, both invaluable items to have when building anything. Hi Lisa, I’m originally from Wyoming County and know Boone County well! Always good to hear from a fellow Mountaineer! Another mountaineer here! Mason Co WV! 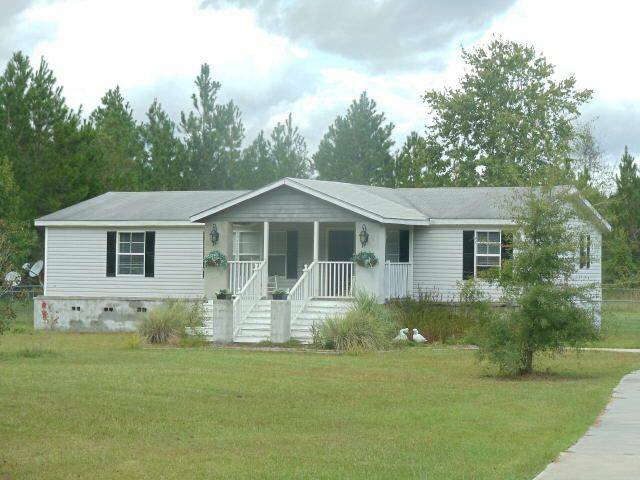 Getting ready to put a double wide on some property in FL. 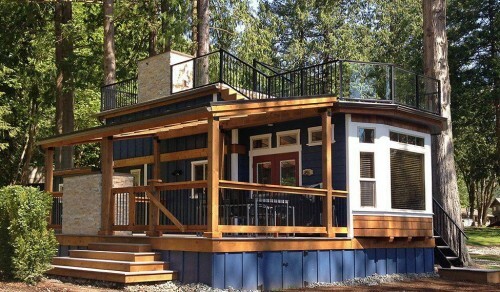 And I need a big screened-in porch! Hi Lora! Great to hear from another mountaineer (though I’m a Marshall U fan!). We lived in FL for about 3 years and yes you do need a screened-in porch with fans! You should take pics so we can feature you!! Such a wonderful site to use as inspiration. 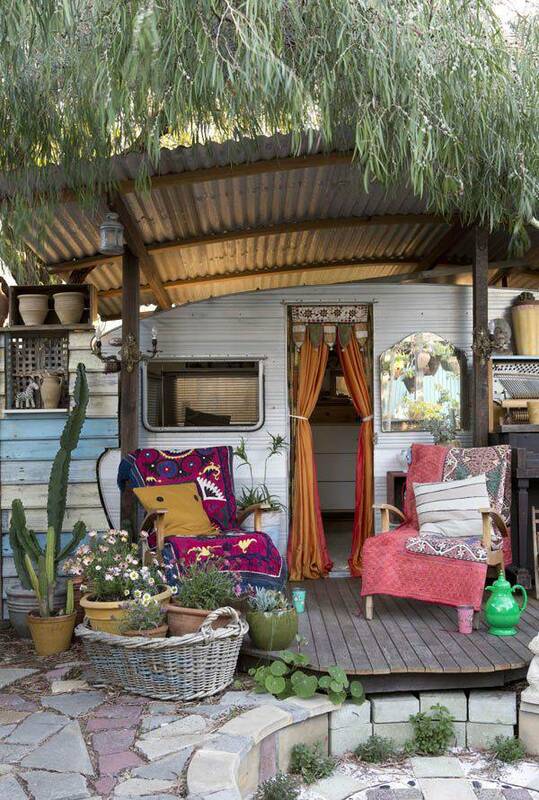 Moving into a mobile home after house destroyed by Hurricane Harvey and trying to find ways to disguise the “mobile” look of it. Some great ideas here! Especially for front porch designs. So sorry you lost your home in the hurricane. I hope you can make your new house home real quick. 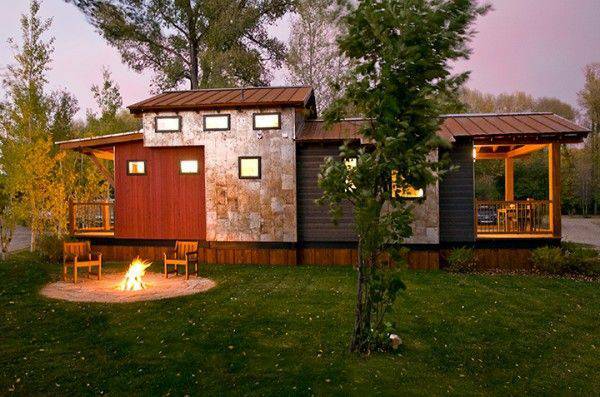 Would love to see your home when you get settled in. Best of luck to you! Keep in touch! 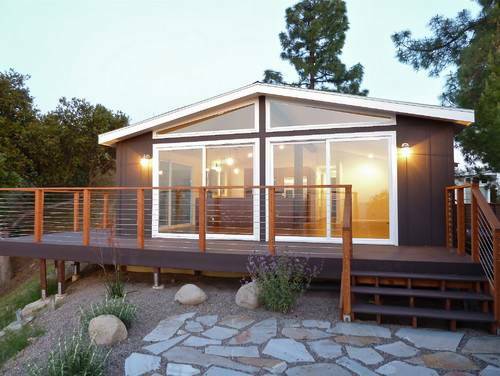 The best screened porch designs incorporate the following five design elements into the overall structure. 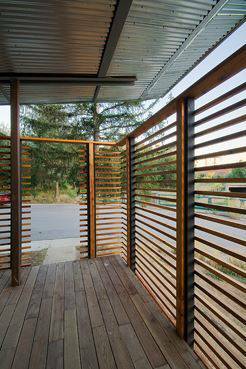 Most people; however, often fail to realize how important each element impacts the overall comfort and enjoyment of their screened porch. 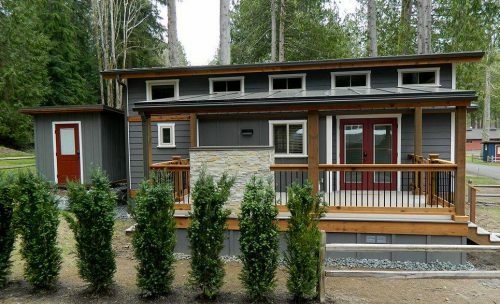 Before you start planning your screen porch addition, be sure to understand how each of these will affect your overall design. Doing so will ensure years of enjoyment. What are the 5 design elements? What 5 design elements are you referring to? FYI: A lot of bloggers and website owners will post comments that are meant to look like legitimate additions to the conversation so they can get a backlink to their site. 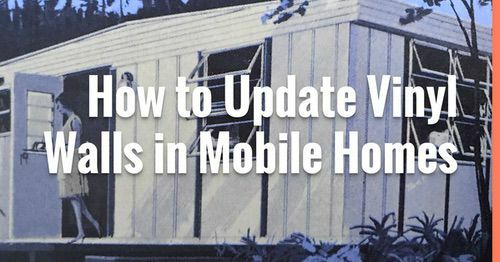 When an established site like Mobile Home Living ‘links’ to a site it’s supposed to help that site rank higher on Google search and I suspect that is what happened here. It’s a constant battle to keep the comment section clean. A lot of thanks for all of the labor on this web page. Betty delights in getting into internet research and it’s easy to understand why. We learn all relating to the powerful form you create precious guidelines via this website and increase participation from people on this situation plus our favorite princess is truly being taught a lot of things. Have fun with the rest of the year. Your performing a fantastic job. 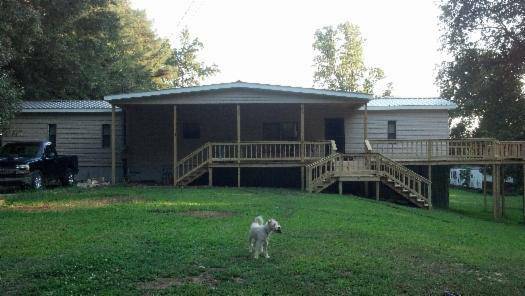 We have a wheelchair ramp; My husband wants steps to portable car port. We are 38 inches off the ground. Unfortunately, ramps and rails are regulated by your local or state code so you’ll need to call your local building permit office to find out what their rules are. Without seeing your ramp it would be hard to give you the help you need but I don’t see why you would have any issues. Typically, wheelchair ramps are paired with steps. I’ve seen several different styles myself. 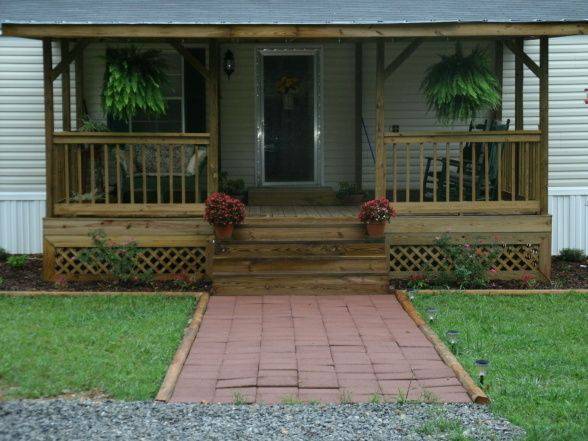 A welcoming front porch or nice deck adds a lot to a home. 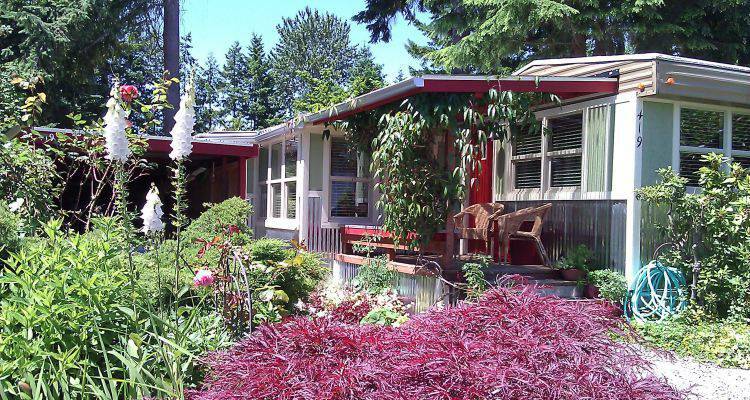 A good design and layout can take the curb appeal to the next level. I really liked many of the inspiration pics you posted. 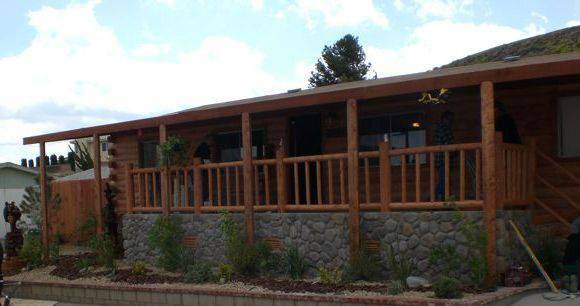 We’ve only ever built ground level decks and hired out anything that needed to be elevated and have steps and railings. 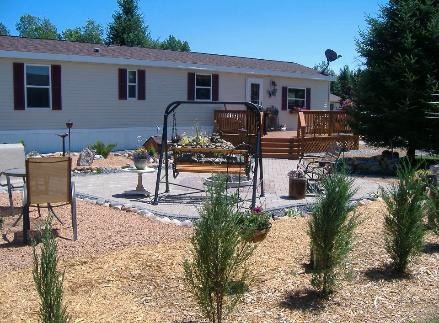 I would like to add a nice deck to our side entry someday and will have to check out the links for plans and ideas. Hope all is well with you and the family. 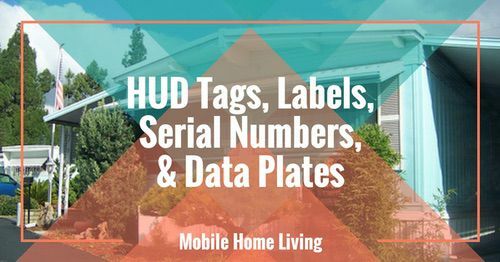 I haven’t been to your blog in ages and now I’m catching up Always enjoy the home tours and see what people are doing with their MH’s. Hi Shirlee! It’s great to hear from you!! PS We’re doing well! I bought a 1965 Airstream Safari that has been taking up all my time and energy (and I love every minute of it!). I’ll be showing the work as we go. Right now, we’re just cleaning and repairing the basics whenever we get free time. Joe went back to work and has been working non-stop (I swear it’s either feast or famine with us…lol) but we should have it road ready in 4 or 5 months and then we’ll be going on a cross-country tour. Watch out! The hillbillies are heading west!! I hope you’re doing well! I always love to hear from you! Nice assortment, Crystal…from simple to complex and not very expensive to very expensive. Lots of ideas to “steal”! Hi Suzanne! So glad you like it! Thank you so much for reading MHL! I appreciate you sooo much!